All users of the Great Glen Way should be aware that the route is used by a variety of people. Please be alert at all times, give way to other users as required and make sure they are aware of your presence, regardless of whether you are walking, mountain biking or horse riding. The countryside is a working environment and a single careless act can strain the goodwill of the owners and tenants whose livelihoods are dependent on the land you pass through. Some canal-side toilets may be used by walkers. Please contact Scottish Canals on 01463 725500 before your visit to arrange to rent a key for the duration of your visit. All toilet users are asked to leave the facilities as they would wish to find them. If a toilet is not available, make sure you follow the Scottish Access Code and “leave no trace”. Long term car parking is available in Fort William and Inverness. Fort William: West End Car Park (on the sea front just as you come into town from the south on the A82). Please follow instructions on the ticket machine for multi day parking. Inverness: Rose Street Multi-Storey (behind the bus station). 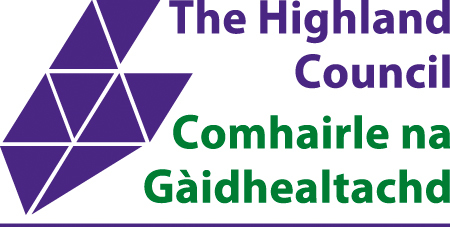 Please contact the car park supervisor on 01463 239786 or email carparks@highland.gov.uk for further information. A public water tap can be found just through the gate after you have left Abriachan Woodland and crossed the road as you walk from Drumnadrochit to Inverness. It is just through the pedestrian gate, on the left hand side (if facing towards Inverness) in a green frost box.